Mimi Berlin x Laser 3:14 Postcards. YES! Our Head Balancer will be printed in an edition of 100.000 postcards by Boomerang Cards who came up with an assignment to create a design inspired by a poem written by Laser 3.14. 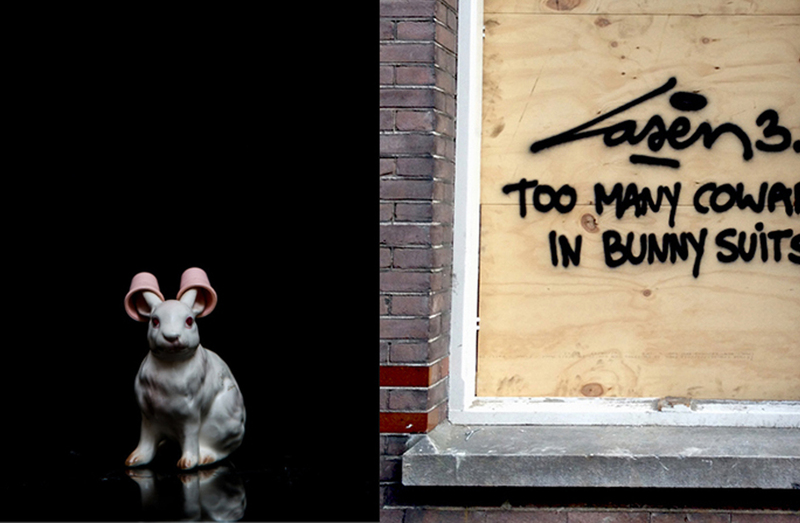 We, at Mimi Berlin thought our picture of the Head Balancer statuette would be a fun match to the “Bunny Suits” poem by Laser 3.14, so did the graffiti artist, he chose our image to be the winning one. The postcards will be distributed throughout The Netherlands and can be found in various bars, clubs, cinema’s and restaurants, for free. We suggest you get our card as soon as possible! What the heck, get yourself a dozen! 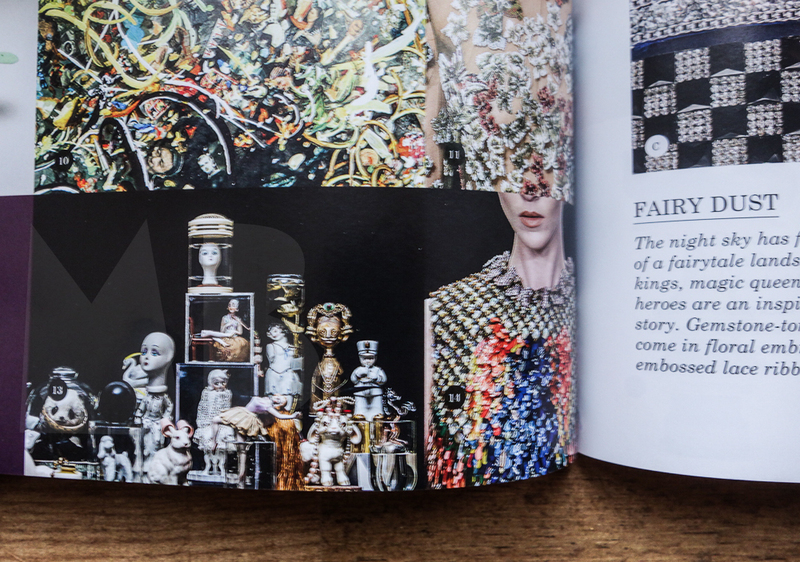 Mimi Berlin’s History of Circus Legend was ON trend.